The end of summer got you down? Want to get away on one last beacon of freedom? JetBlue may be your ticket to fun and no we are not talking about a floor show performed by a frustrated airline stewardess. Instead the no frills airline -- that somehow manages to still allow you to check in a bag for free and give you free satellite TV at your seat -- is offering one last summer getaway for Bay Area residents. Tuesday only the airline is offering tickets from Oakland, San Francisco and San Jose airport to warm destinations for as little as $39. From San Jose, jet setters can throw down a little more and take a historical trip to old Boston for $119. If indy music is more your thing, BART down to SFO -- it is a Spare the Air day after all -- and fly down to Austin for $89, where everything is bigger. There is something for travelers with a real tight grip on their wallet as well. JetBlue is offering flights down to sunny southern California, where you can boo the Dodgers all you want, for $39. That's cheaper than a tank gas to get down to LA, if you are green enough to own a Prius. 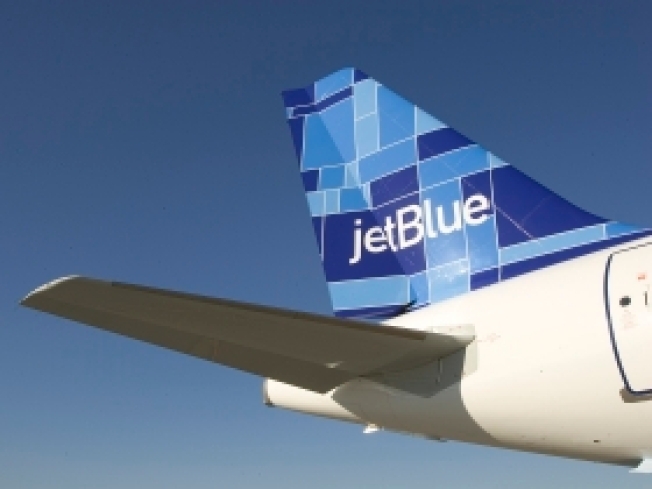 Like all things JetBlue, there is a catch. Fares are only valid for Tuesday and Wednesday flights and you must travel between Aug. 31 and Oct. 27.